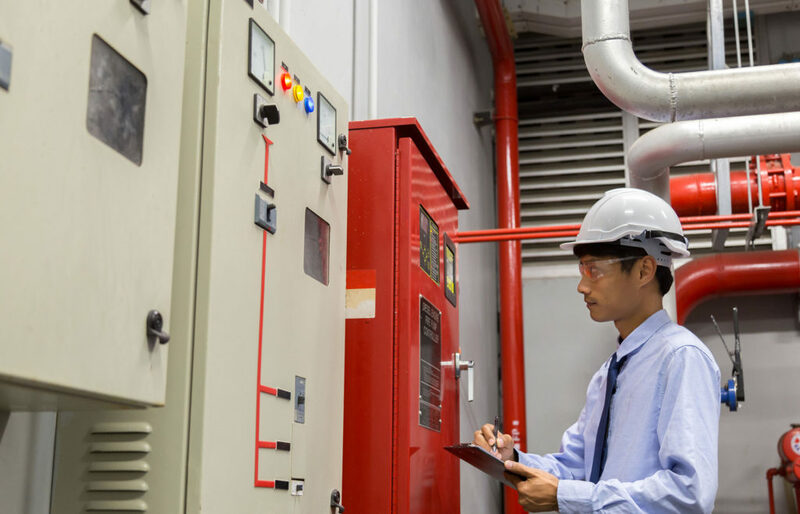 We provide installations, modifications and inspection services for all types of systems. Our experience includes work at facilities including Big Box retailers, museums, elite academic institutions, high-rise offices and condominiums, multi-million dollar estates and demanding industrial and power-generation facilities. We have also worked at dozens of restaurants, bars and nightclubs in downtown Boston. 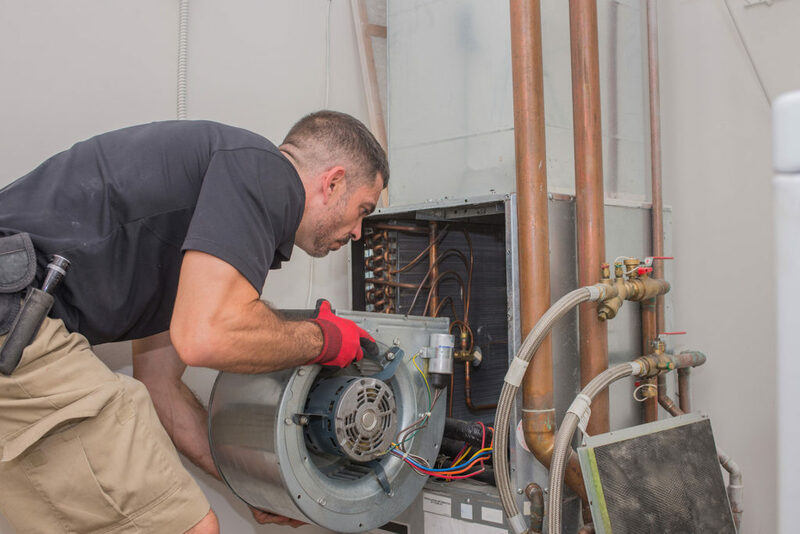 We offer a complete range of services including ductwork installation, air conditioning systems, chillers, hot water piping, boiler installation and geothermal systems. We provide services for demanding property owners. We install new systems, make renovations and offer service for all types of commercial, industrial and multi-family residential properties. We also provide services for luxury single family residences. We specialize in unusual applications and cutting-edge products that represent the latest in design and performance.